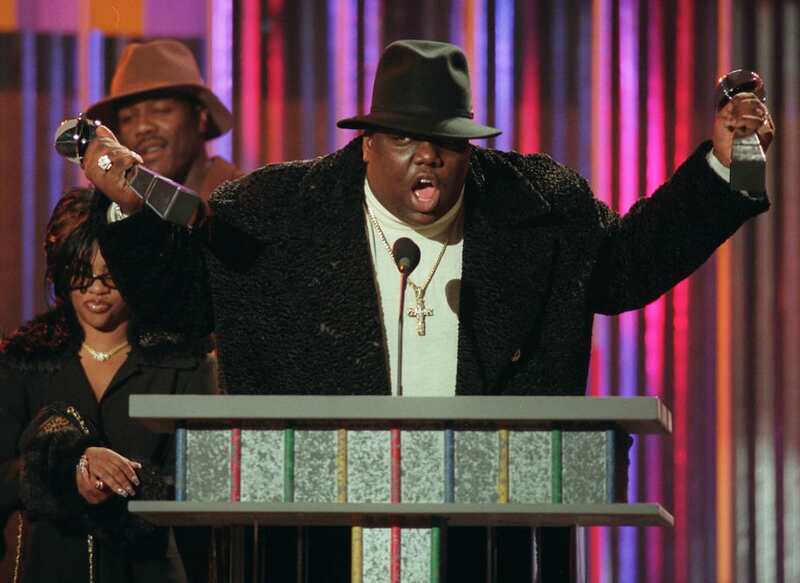 A new official Notorious B.I.G documentary is in development, it was announced at the Berlin Film Festival. The project will showcase original recordings and footage featured in collaboration with the legendary rapper’s estate, reports Variety. The documentary has been given the a working tentative title of Notorious B.I.G. : One More Chance and will document Biggie – born Christopher George Latore Wallace – and his unrelenting influence in the music industry. The factual narrative will tell the story of Biggie’s lyrical genius and music career, up to his death in 1997 at the tragically young age of 23 in a drive-by shooting in Los Angeles. 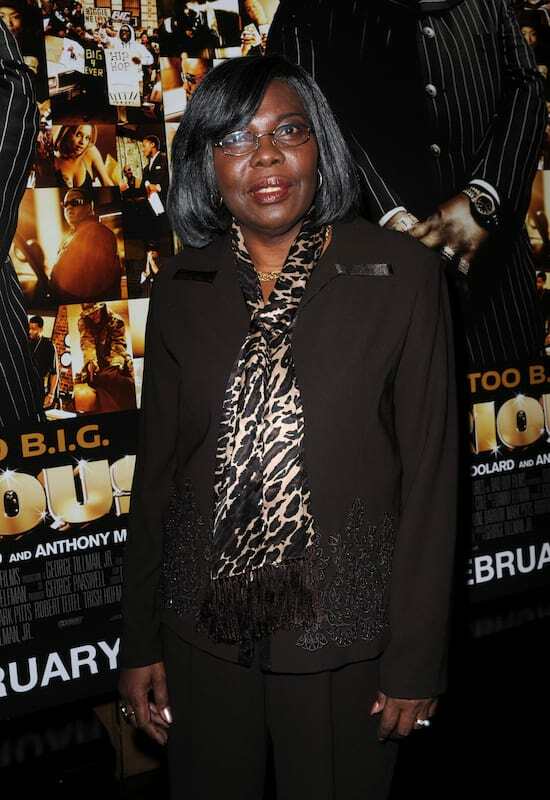 Notorious’ mother, Valetta Wallace (pictured below) will serve as executive producer, alongside Stanley Buchthal, Josh Taekman, Mark Pitts, and Josh Braun. It brings so much joy to my heart that my son Christopher’s music has made such an impact on the music community and his stories have positively inspired so many young men and women over the years, and still influencing the youth all over the world today. Biggie fans will no doubt eagerly await this chance to witness the iconic performer’s greatness through his continuing global influence. The project will be directed by Emmet and Brendan Malloys and Submarine and ByStorm Films will service as co-producers.